Shooting from the hip, I was able to capture this photo of a Bedouin woman going about her daily routine. She holds on to her hijab as she carries a sack filled with food for her family waiting back home. 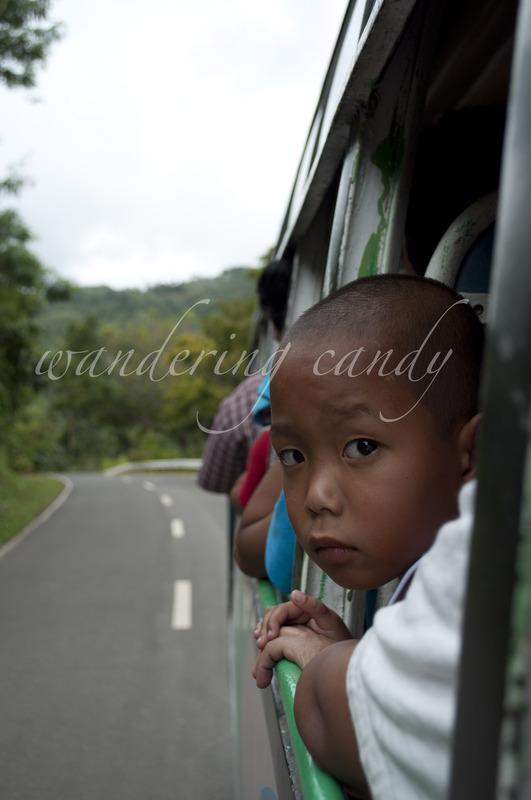 I was riding the bus and trying to take a picture of the curvy road ahead when this curious little boy peeked out and looked my way. He was a bit shy but did a peek-a-boo game with me. His curiosity was captured on this shot just as he was peeking again. This is the photo that will always remind me of the Sahara Desert. Mohammed (his pictures appear on my previous post – My Sahara Desert Experience) is our camel trek guide and he always greets us with a smile on his face. He makes sure that we are comfortable and enjoys our stay on the desert. 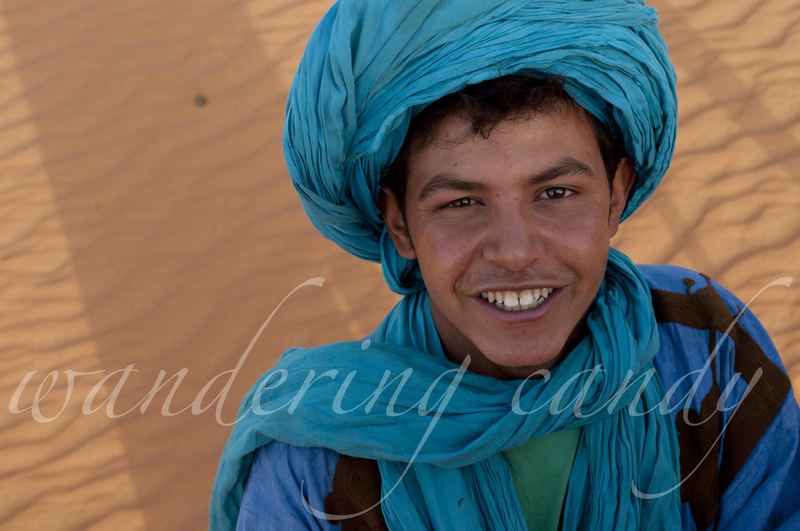 He has been a camel guide for quite a while now but his family is still living a nomadic life. 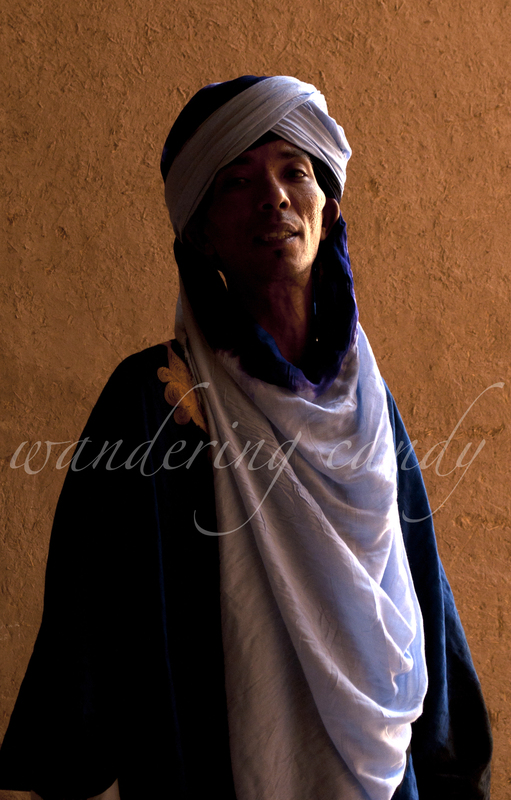 He is from a desert-dwelling tribe called the Bedouins. His family lives in a tent and transfers from one area to another, depending on the weather conditions. He visits his family when he’s got a long break from working. I asked him how will he know where his family is currently located on the desert? and he said, “It’s easy. I can find them.” I guess it’s true when they say – “Home is where the heart is”.